DON’T PAY THOSE HIGH PRICES! Note: Blood/Airborne Pathogens courses are also available with new materials. 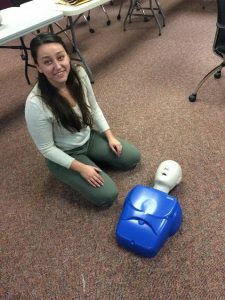 Add it to your CPR/First Aid course for more savings! For price for Bloodborne/Airborne Pathogens Training, please Contact Us! Human Resources, Safety and Office Managers, please Contact Us for more information! AFFORDABLE CLASSES IS HERE FOR YOUR CORPORATE SAFETY TRAINING NEEDS; WE HAVE SUCCESSFULLY CONDUCTED BUSINESS AND INDUSTRY SAFETY TRAINING CLASSES FOR 25 YEARS!